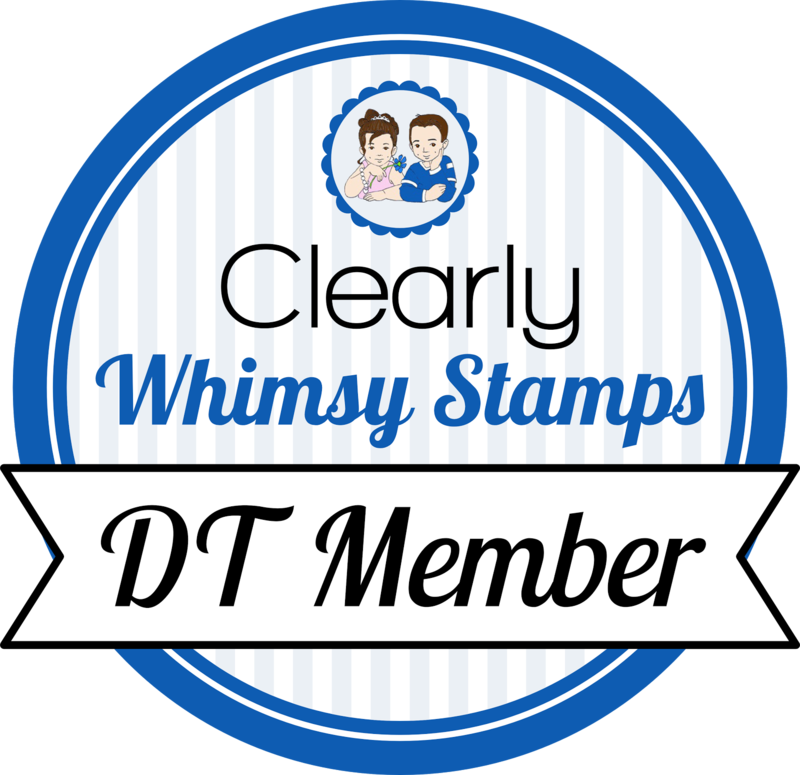 Welcome back to day 2 of the Whimsy Stamps March release! 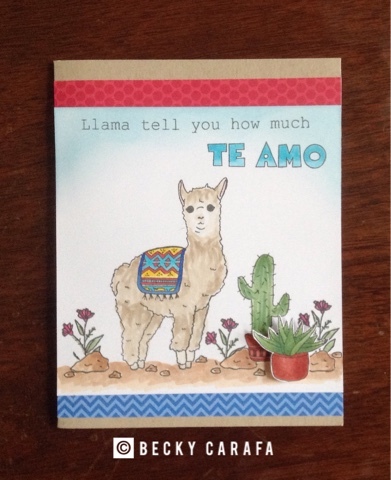 Today I am showing you Llama Love. This cute little guy comes with a whole bunch of accessories and scene-building elements. I stamped this guy on a panel first, then stamped his blanket and the rest of the scene around him. I colored everything with copics. I added the sentiment, then adhered the panel to a kraft base with some patterned paper strips.